The running event you’ve been waiting for is back on 23rd September 2018 at 6AM! 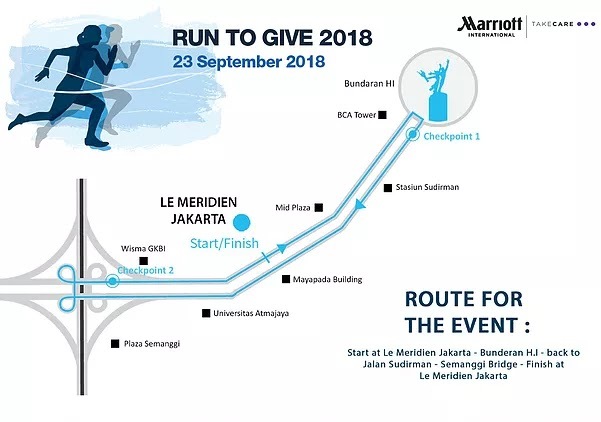 Mark your calendar and join more than 2000 runners to help change the lives of many under privileged children. 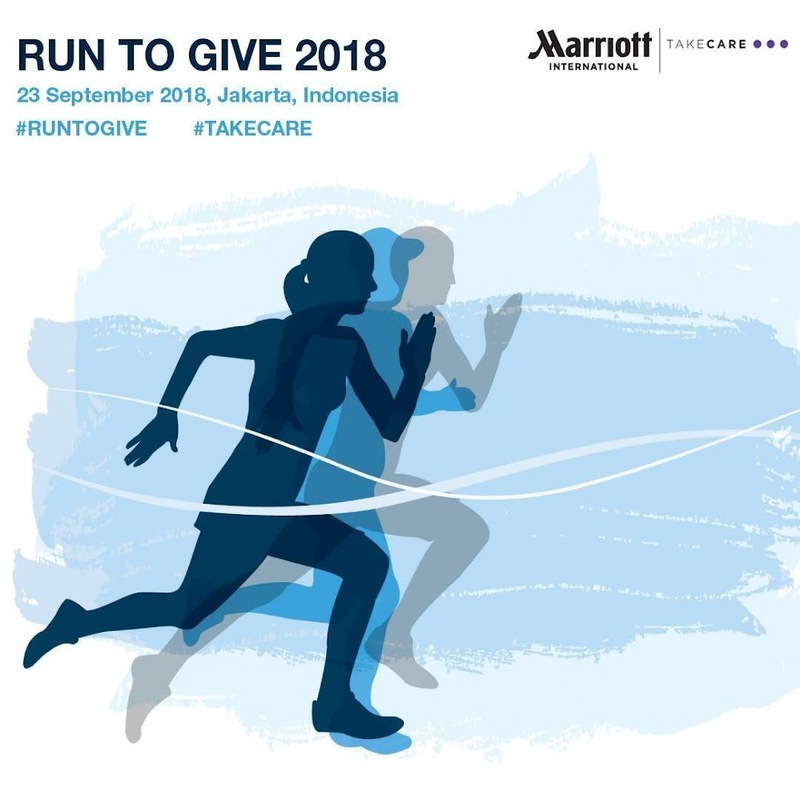 Marriott International hotels in Jakarta hosted Run To Give Jakarta 2018. To raise funds that are given to Emmanuel Foundation, to support education program for underprivileged children and help people with special needs.